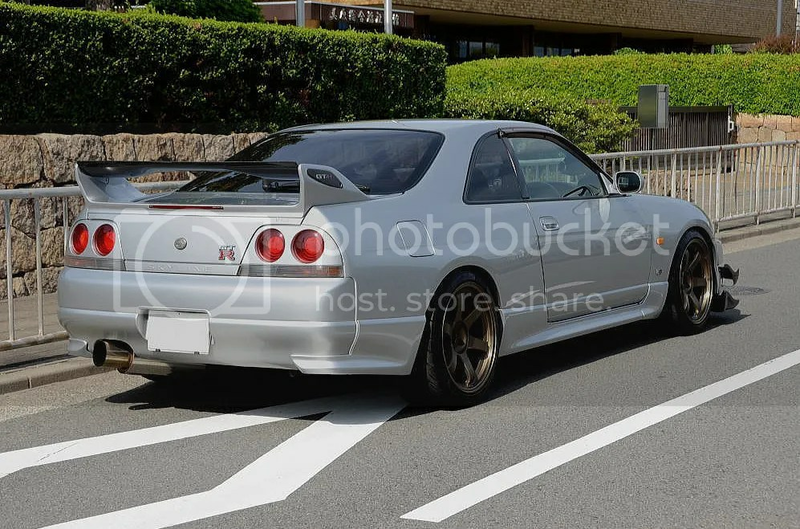 The Silver Lining: 800HP R33 GTR – MoMoHitsTheSpot! 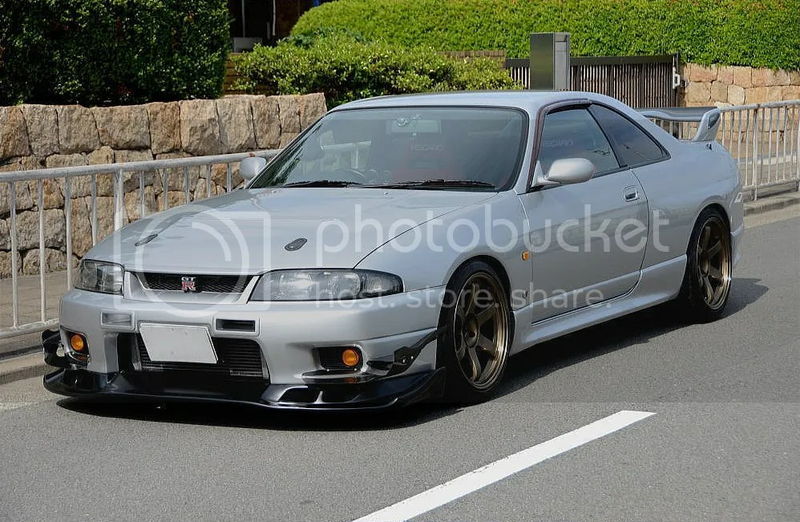 I can probably speak for the majority of the car community and say that the R33 GTR is probably the least favorite Skyline among us car enthusiasts. 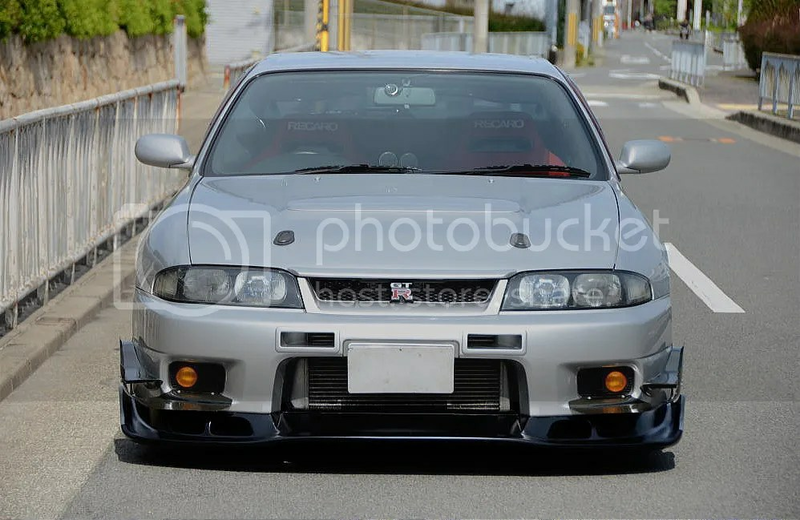 But, with some proper aftermarket help, the chunky R33 can be just as formidable as its brethrens. 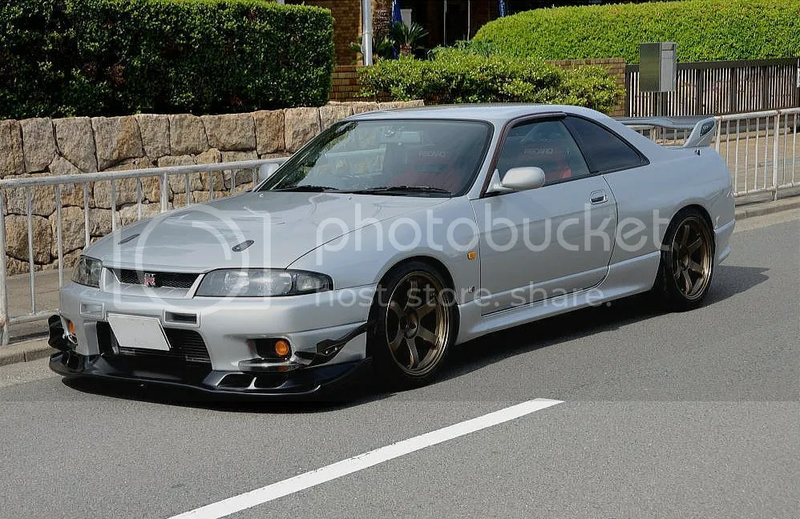 This R33 is a fine example of exactly what I’m talking about. Exterior wise, it’s got just the right amount of flair to give it that aggressive look thanks to the Auto Select treatment up front. 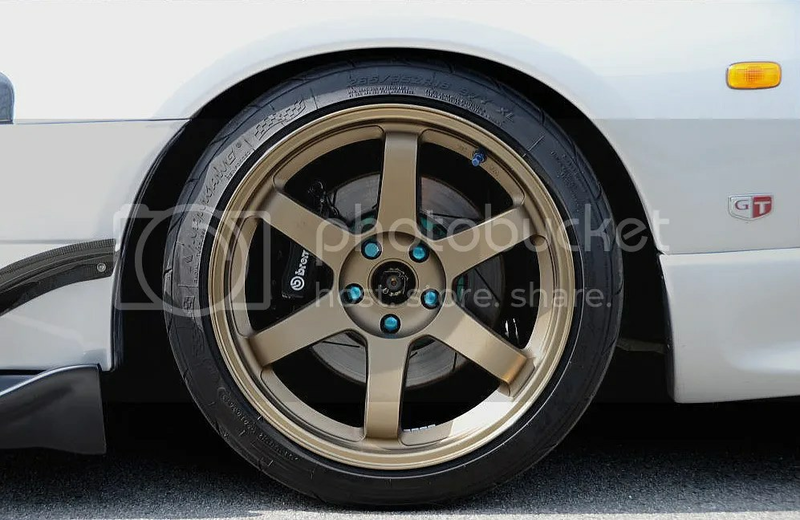 Them classic bronze Volk Racing TE37 always makes a statement with any car. 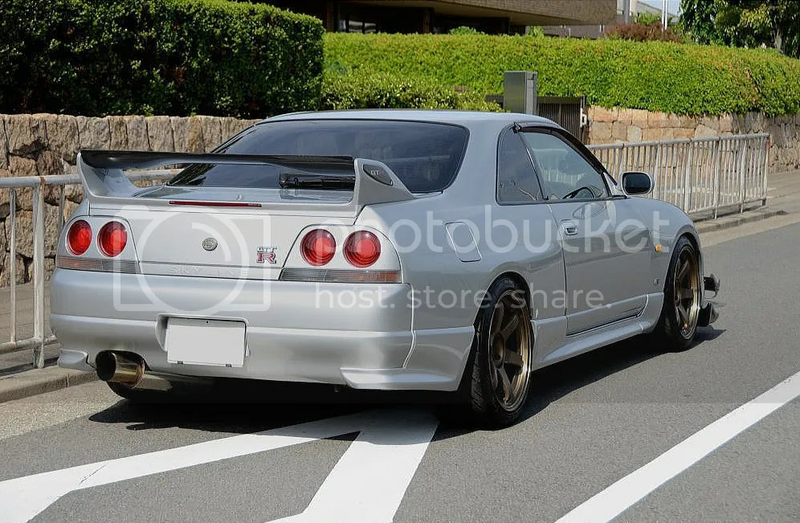 The rest of the car is kept relatively simple as far as exterior is concerned. The real treat of this car is under the bonnet of course. 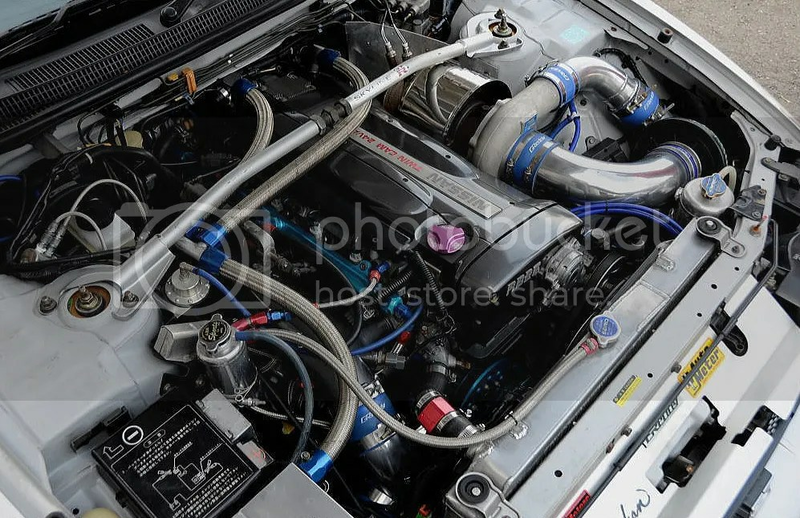 We’re talking N1 block and Tomei internals stroked to 2.7L, and a Trust (Greddy) T88-34D turbocharger capable of 800+HPs. That’s enough ponies to move any car! 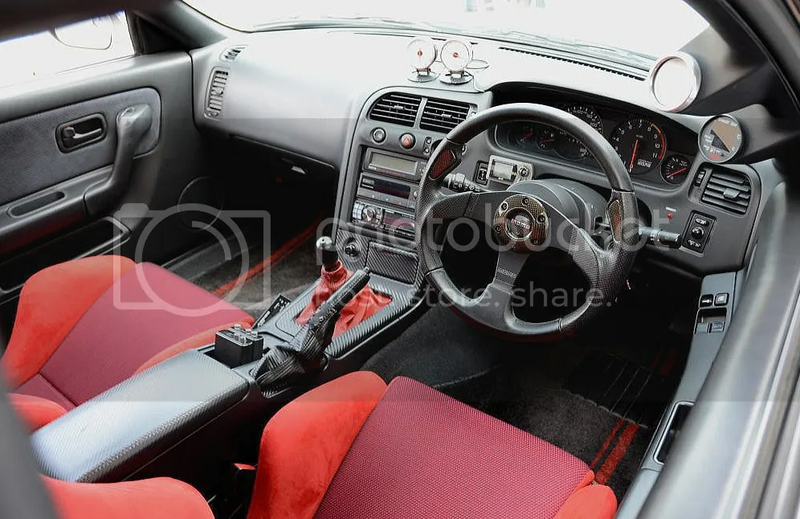 Interior wise, it’s rockin’ dual Recaro SR3 recliners, HKS and Blitz electronics, and a MOMO Jet steering wheel among other tidbits.